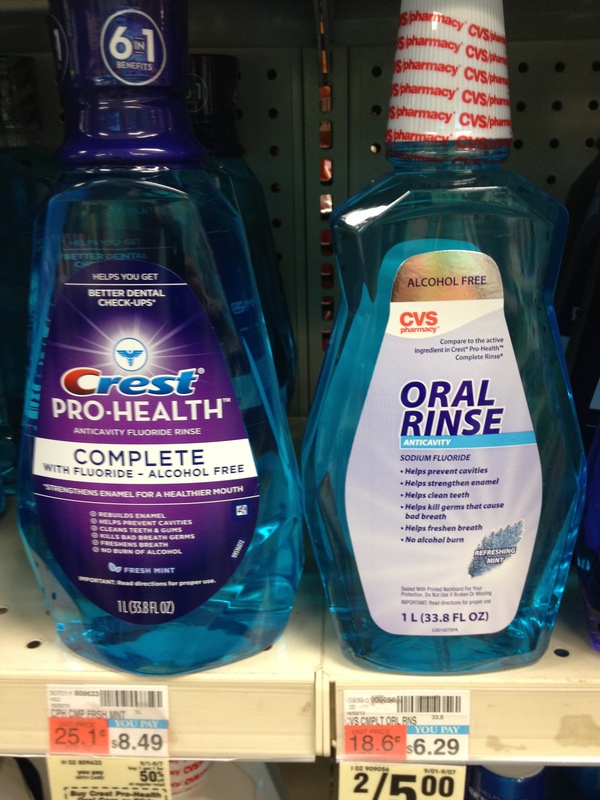 A friend in the branding and design industry recently asked us about retailer strategy in OTC and Health Care. 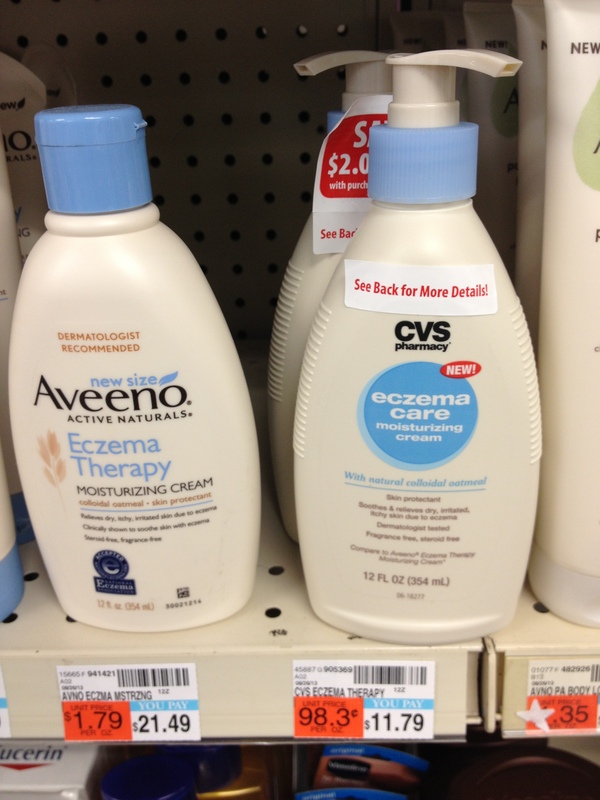 He said, “Is there any retailer today who is not doing me-too own branding in health care?” We talked about CVS, and agreed that they are pursuing a strategy of mimicry, particularly in product structure as you can see in pictures below. There were two clear examples of retailers who are daring to be different in health care and OTC that quickly came to mind; Boots in the U.K. and GNC in select categories. 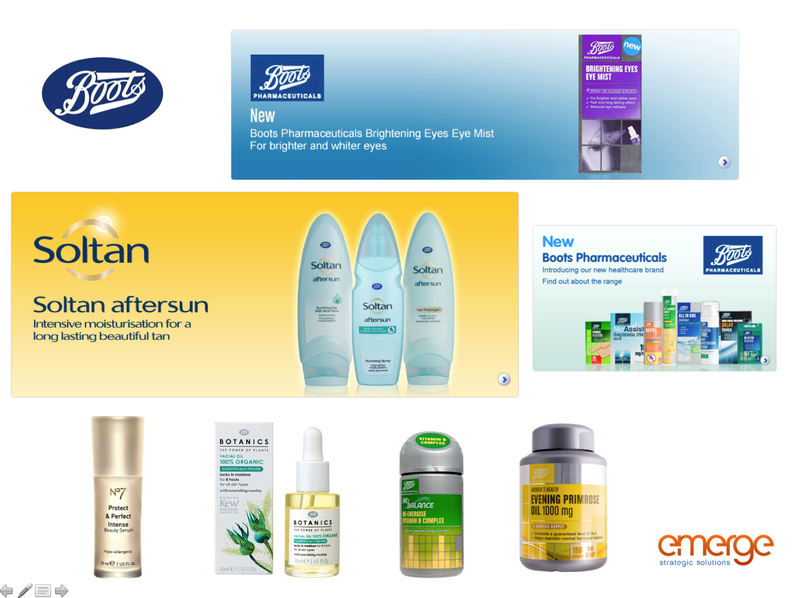 Boots, most notably, relaunched all their OTC under the brand umbrella “Boots Pharmaceuticals” in 2011, and it is credible in its design, often unique in its language and product structure. They have been fearless for many years with their own brands, marketing No. 7 in beauty care, but also Soltan in sun care and Boots Botanics in a wide variety of categories. 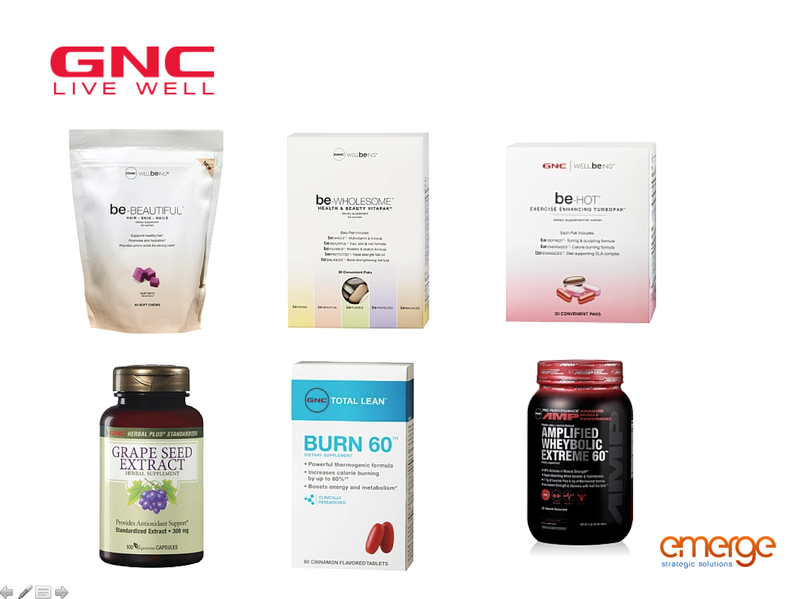 GNC went after women’s health in a big way when they launched the GNC wellbeing brand portfolio, but they are also pushing innovation in many of their vitamins and supplements categories. 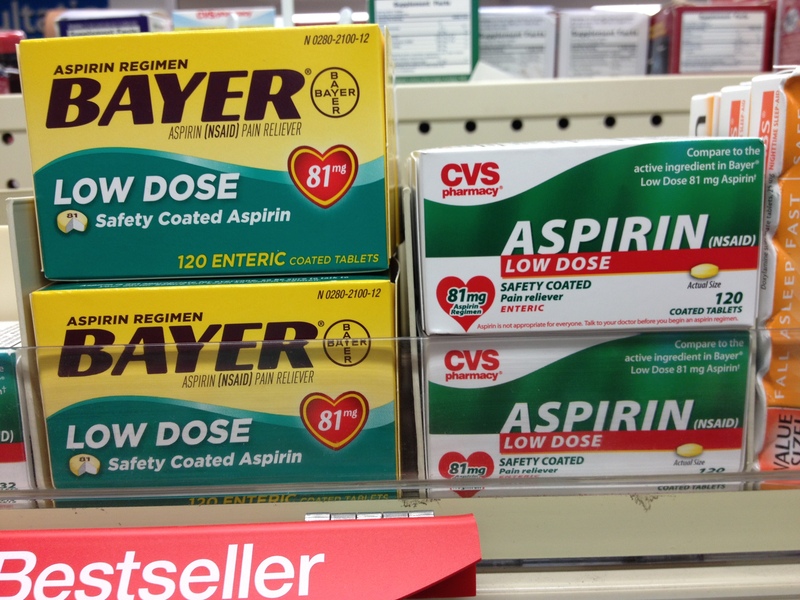 Health care is heavily tied into FDA regulations, no doubt, but the retailers and CPGs that push branding and marketing points of difference will most definitely be rewarded.